Department spokesman, Detective Scott Williams, says officers who pay 25 dollars will be exempt from the normal regulations on facial hair, and allowed to grow sideburns, mustaches, and beards. Proceeds will benefit a local charity for pediatric cancer patients. "Traditionally it goes to cancer - that's where they encourage you to direct your efforts. We came up with Tudi's Tribe locally - we know the good work that they do." 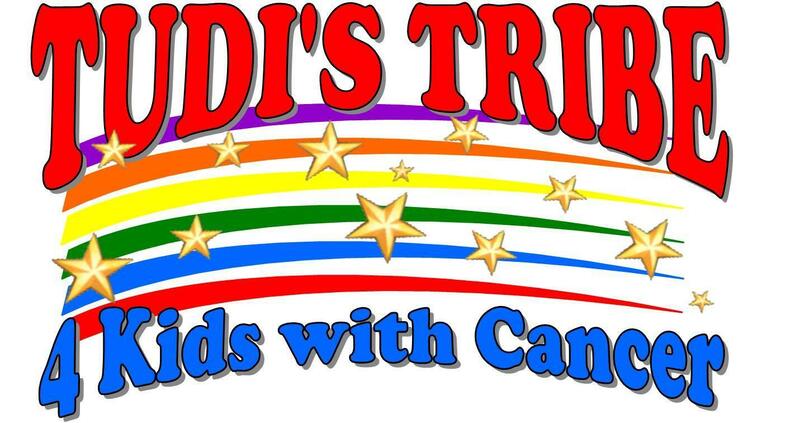 Tudi's Tribe is based in Moline and its goal is to "provide support to children with cancer." Participating police officers will also be allowed to wear a special, powder blue t-shirt under their uniform this month with the No Shave November logo. Anyone else who would like to contribute can send a check to the Moline Police Benevolent Association. According to the national website, "No-Shave November is a month-long journey during which participants forgo shaving and grooming in order to evoke conversation and raise cancer awareness."